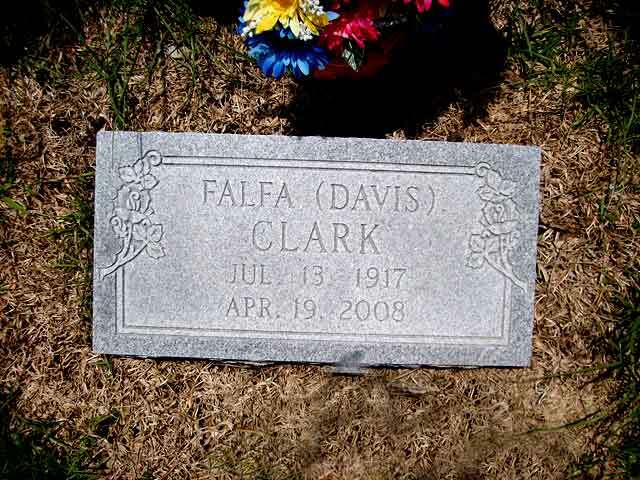 Falfa Davis was born on July 13, 1917 in Blountstown, Calhoun Co., Florida and died on April 19, 2008 in Blountstown, Florida. She lived to be 90 years old. Falfa was a member of Christian Home Freewill Baptist Church. She served as Clerk of the church for 40 years. She sponsored young people classes and taught pre-shool Sunday school classes. She worked at the old Cristo's Dime Store as a clerk and worked as a lunchroom cook for the County school system for 17 years. She also enjoyed the true southern gospel music. 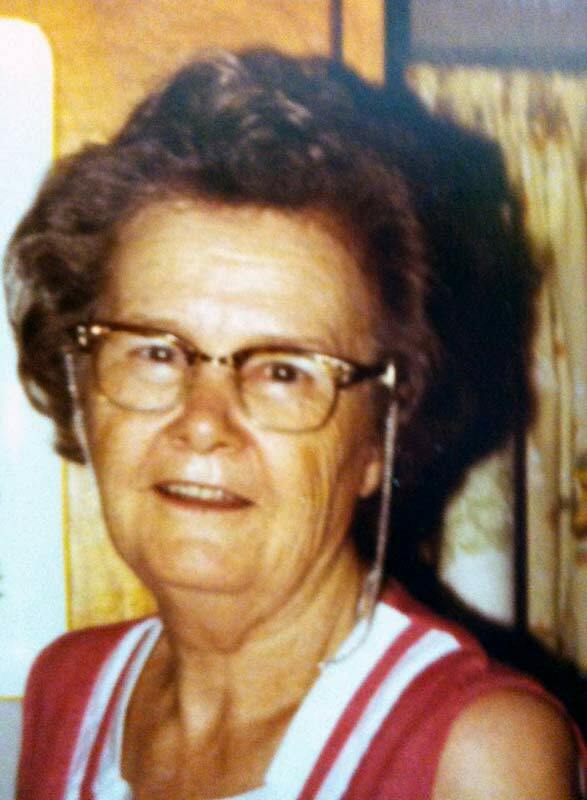 Falfa Davis Clark BLOUNTSTOWN - Mrs. Falfa Davis Clark, 90, a homemaker and a lunchroom cook, died Saturday, April 19, 2008, in Blountstown, Fla. 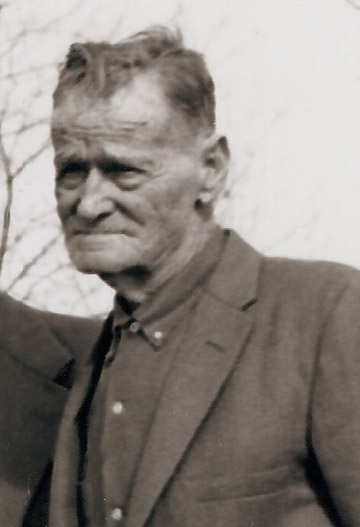 The service was at 2 p.m. CDT Tuesday, April 22, at Christian Home Freewill Baptist Church, with burial at Nettle Ridge Cemetery. 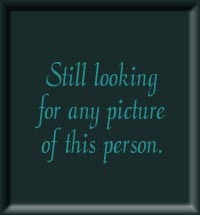 Mrs. Clark was born July 13, 1917, in Blountstown and had lived in Calhoun County all her life. She was preceded in death by her husband, Selmon Clark, and a son, Sonny Clark. At the age of 7, Mrs. Clark became a Christian and a member of Christian Home Freewill Baptist Church. 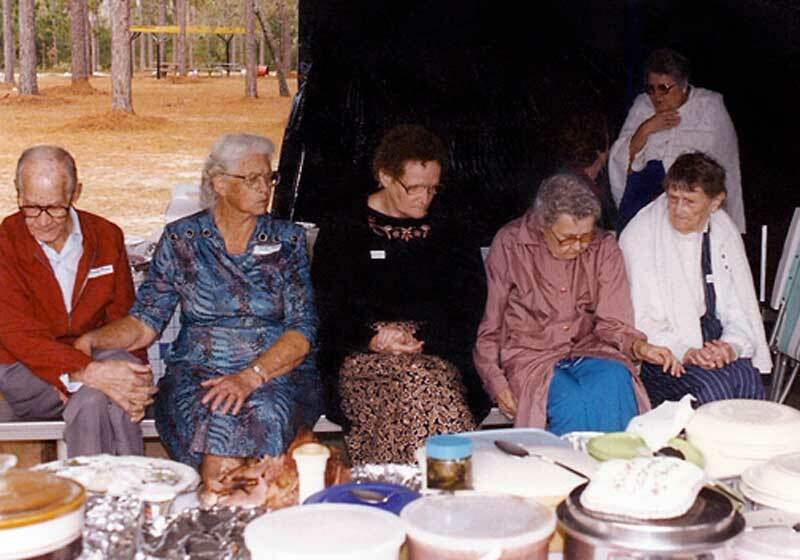 Survivors include one daughter, Glenda Clark of Blountstown and Tallahassee, Fla.; one sister-in-law, Margie Davis of Altha, Fla.; a host of cousins, nieces and nephews; and a host of friends. Click on any of the News, Events, or Discoveries buttons above to see historical things that happened during Falfa Davis's life. These are only some of the major events that affected the life and times of Falfa, her family, and friends. For example, Falfa is 10 years old when Charles Lindbergh becomes the first man to fly solo across the Atlantic Ocean and Babe Ruth hits 60 home runs. 91 2008 October 3, 2008 - The United States Congress passes legislation, signed by President Bush, for a $700 billion bailout, the Emergency Economic Stabilization Act, giving the Treasury Department authority to assist distressed Wall Street and banking businesses of the United States due to the housing, banking, and subprime mortgage crises caused by excessive greed and speculation among Wall Street firms. This economic distress, coupled with oil prices above $140 per barrel during the summer, deepened the world economic crises that had been brewing all year. The bailout was supported by current President George W. Bush and both presidential candidates, Barack Obama and John McCain. 91 2008 A major financial crisis and recession begins in earnest. 90 2007 The world climate and ocean temperatures continue to rise. Both polar caps are shrinking at a record breaking rate. 90 2007 January 10, 2007 - President George W. Bush announces a troop surge of 21,500 for the war in Iraq to stem the violence at the request of new commander General Petreus. This controversial policy begins to show positive signs once fully implemented during the summer months, with a reduction in violent attacks against coalition forces and Iraqi civilians. Progress on the political front within the Iraqi national government, however, does not keep pace with positive developments on the military front. 91 2008 November 4, 2008 - Barack Obama, Democratic Senator from Illinois, the land of Abraham Lincoln, wins a landslide margin in the Electoral College, 365 to 173 in the election for the 44th President of the USA over John McCain, making him the first African-American president in the history of the United States of America. Born on November 3, 1903 and died on November 29, 1970. 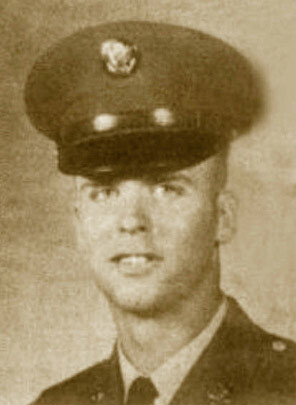 Born somewhere in Florida on April 2, 1946 and died in Republic of Vietnam, South Vietnam on July 9, 1966. He was 20 years old.